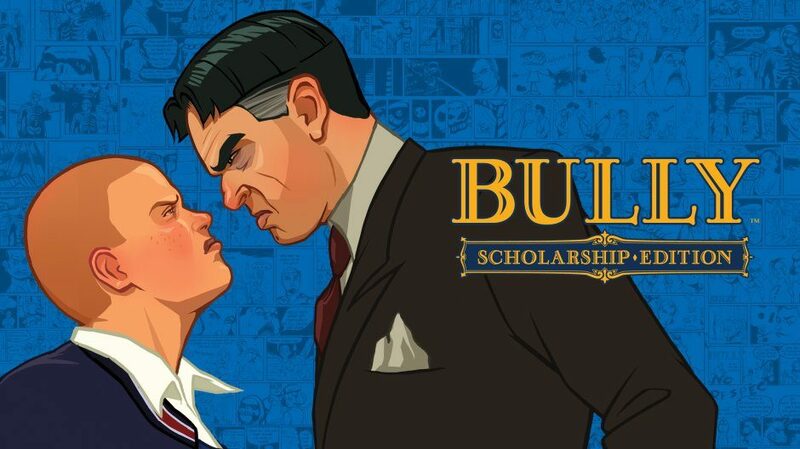 A mysterious Bully 2 game by Rockstar appears on Game Informer's site. It gets quickly taken down, but not before the internet notices. Something rather peculiar just happen. 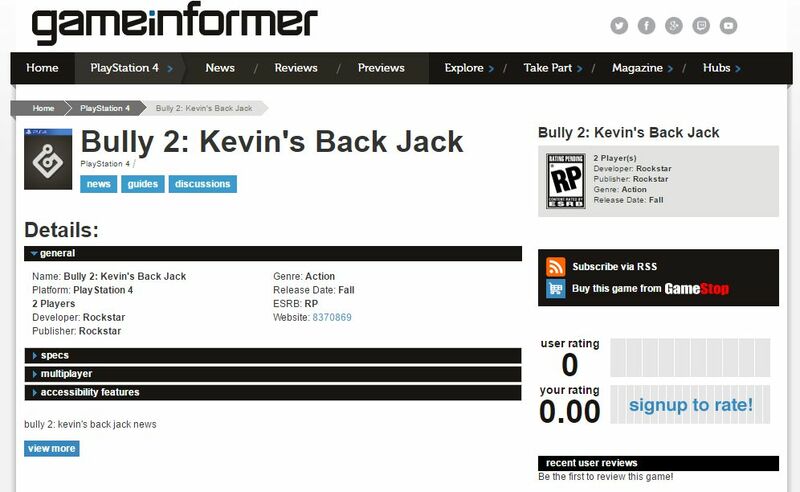 Game Informer briefly published the page for a game titled Bully 2: Kevin’s Back Jack. You can see a screen capture at the bottom of the post. The alleged game is obviously by Rockstar, and the only platform indicated is PS4, with a “Fall” release window. Interestingly, two players are also mentioned, but no more details were provided. 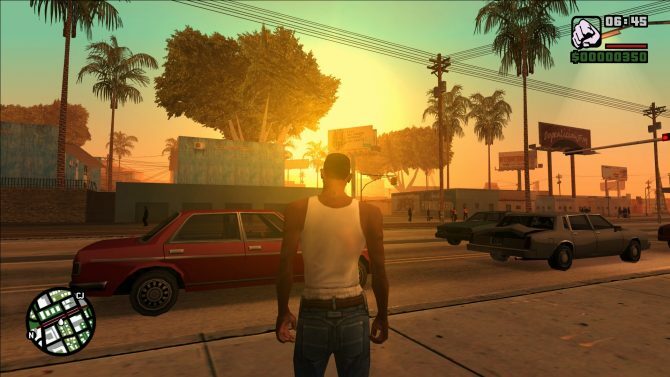 Of course, the page was quickly taken down with no explanation from the site, sparking rumors that the sequel of Rockstar’s 2006 classic Bully might indeed be announced soon. This could easily be a legitimate leak, considering Game Informer’s ties with retailer GameStop, but it could very well be a placeholder pace published by mistake. 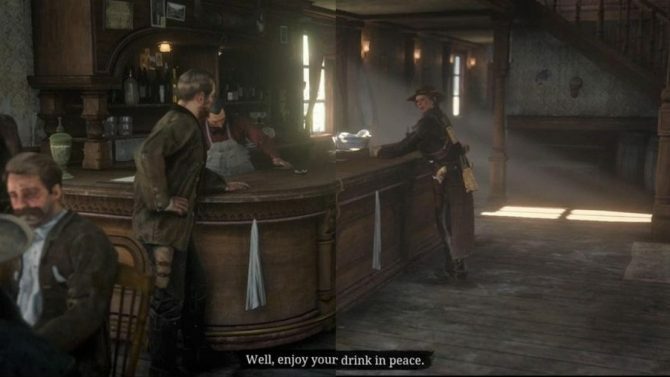 Even if it was real, it’s no indication that the game is a PS4 exclusive or temporary exclusive, since the page appears to have been published incomplete. Unfortunately, we have no way to know, so you should take this with a really massive grain of salt. 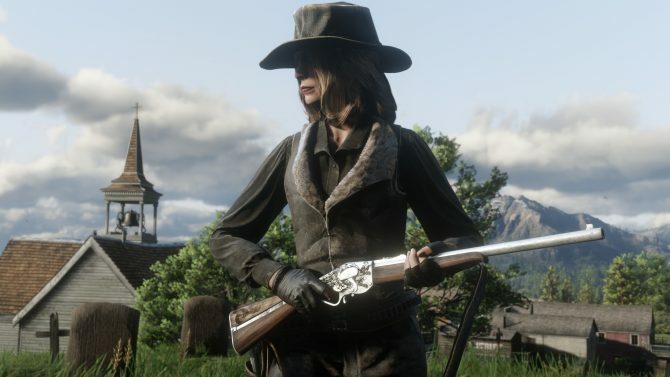 Considering that E3 is just a few days away, it’s likely that we’ll know soon, anyway. 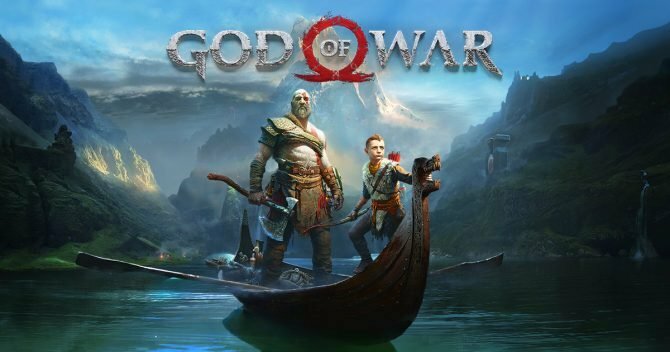 Update: Game Informer took to Twitter to address the situation, mentioning that the page is the result of a mistake, alleging that they have not heard anything about a Bully sequel. Of course, they would probably say the same whether the leak is true or not. We should probably take the whole hoopla with reasonable skepticism, and keep an eye out at E3 next week.